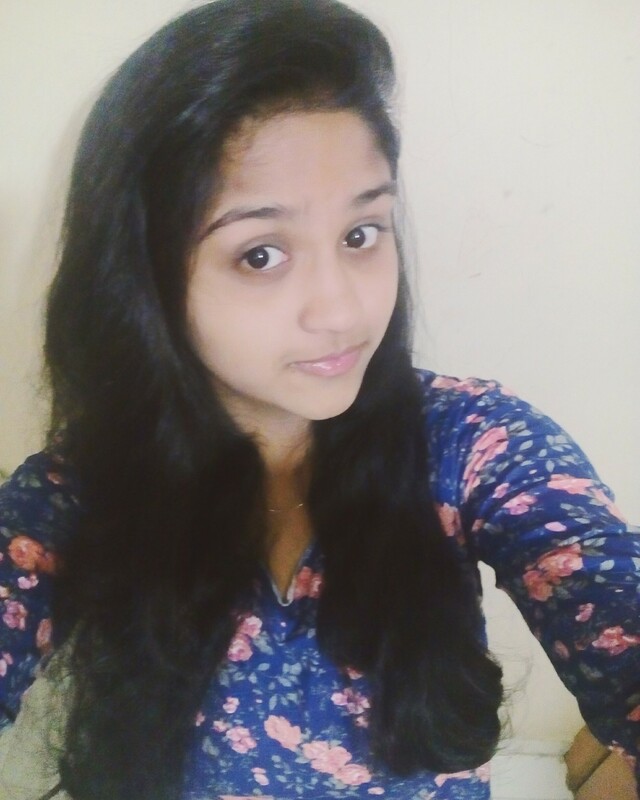 Apurva Joshi is an 18-year-old enthusiastic girl, pursuing her course for Chartered Accountancy at Nasik, Maharashtra. She has keen interest in Accounts and Law. She plays badminton as well. She is in love with books and reads a lot. Her favorite book is ‘The Fault In Our Stars’ by John Green. Q2. when did you realise that you are born to write? Ans. Actually, I’m the introvert type, and people like us find it difficult to speak up what we really feel. So all this started from penning down all that I felt. Also, I wrote good essays in school so everyone opined that I could write well and I should create a blog and give myself a platform. So this is how it started. Ans. Once, I was scrolling through the news feed on Facebook when I came across this contest. So I thought I should write for it. Ans. Me and my coauthor, Arya discussed the plot over WhatsApp and phone calls. And taking some parts of our own experiences and carving some parts fictionally, we finally came up with a decent story. Ans. Our story, titled ‘Revelation’ revolves around two friends, Aman and Eshaah, who meet in their school reunion. It is their journey, a bumpy ride, back into their school days. It shows how they had been left heartbroken by each other, and how they managed to continue. This meet, after twenty years, is the time when they confess what they truly felt for each other, back in the school days. Ans. Well, I’m not planning to take up writing as a full-time profession, but yes, I will certainly continue writing till the last breath. Because for me, writing is liberty. Ans. It was good and evergreen as always. I’ve been a part of Authors’ Ink for one more anthology, and I must say, this is a very good platform and people here are very good people. Thanks for giving us this opportunity! Thank you!